After giving two back to back duds, Chay Akkineni has finally delivered a decent film. 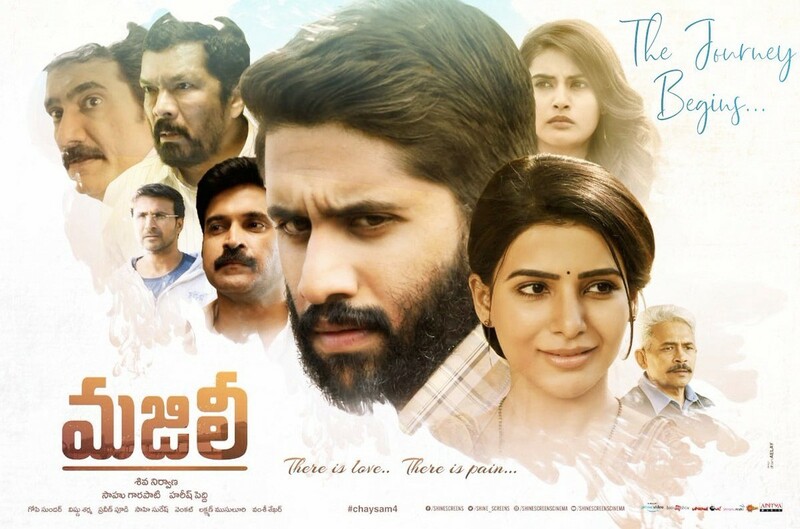 His new film, Majili has opened to a decent talk all over and Chay-Sam, in particular, has been appreciated for their performances. The film is said to make good numbers as it was released on a holiday today. With the next two days being the weekend, the film is set to make good money at the box office. Lack of films and the family genre of the movie will help the cause in a big way. So, naturally, Chay has a winner in his hands.